Whitney Park by D.R. 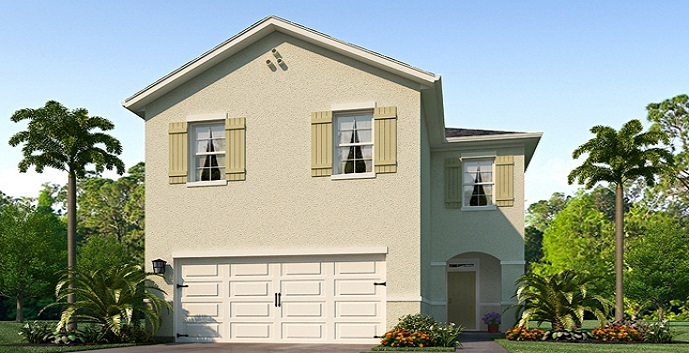 Horton in Greenacres is located in the heart of everything Palm Beach County has to offer. 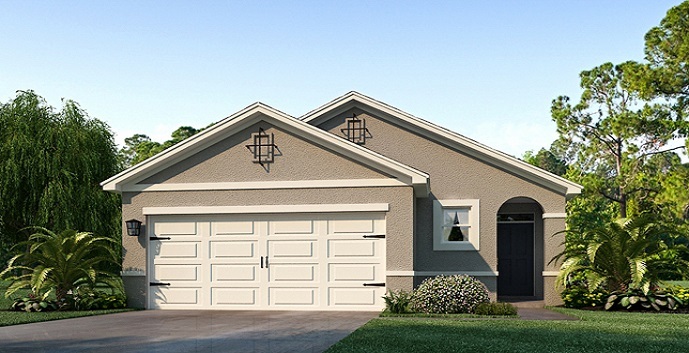 The community will feature 3, 4 and 5 bedroom homes of both one and two story floorplans ranging in interior living space from 1504 to 2458 square feet all with 2 car garages. The community will feature 24 new home sites. Whitney Park homes offers 3 models to chose from. Robie - 2 story homes offering 5 bedrooms, 3 bathrooms, 2 car garage, living room, dining room, loft, foyer and patio. 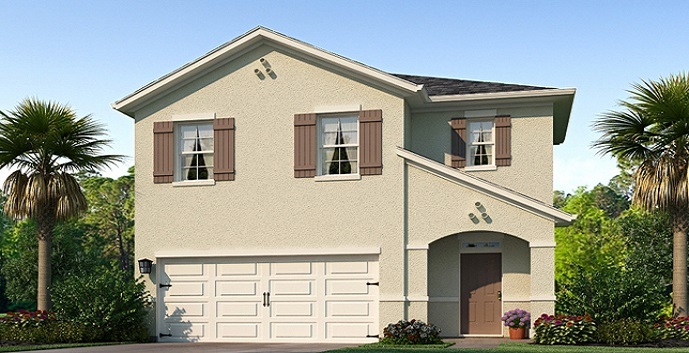 Allex - 1 story homes offering 3 bedrooms, 2 bathrooms, 2 car garage, living room, dining room, foyer and covered lanai. Aisle - 2 story homes offering 4 bedrooms, 2 and 1/2 bathrooms, 2 car garage, living room, dining room, foyer and patio.